I jump on the bus as Nasi Kandar Line Clear was nearby. When we reach Chowrasta Market, we found it closed. So we opt for dinner and took a slow walk to the Nasi Kandar Line Clear. 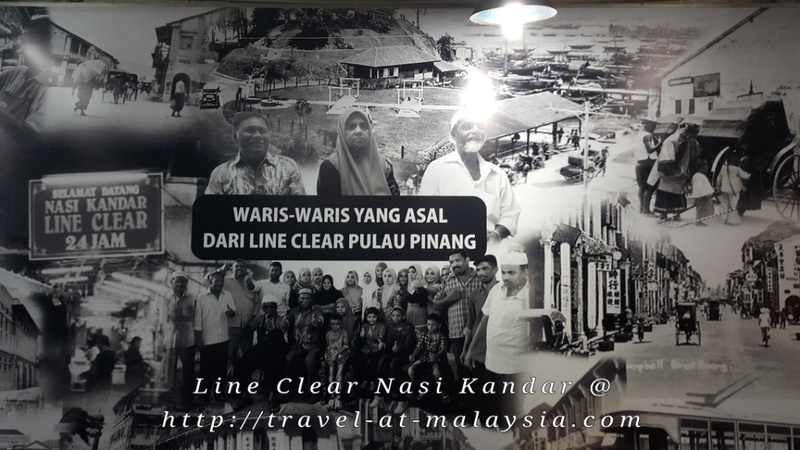 The Nasi Kandar Line Clear is situated in an alley way at the Chulia Street (Lebuh Chulia) and Penang Road (Jalan Penang) junction. 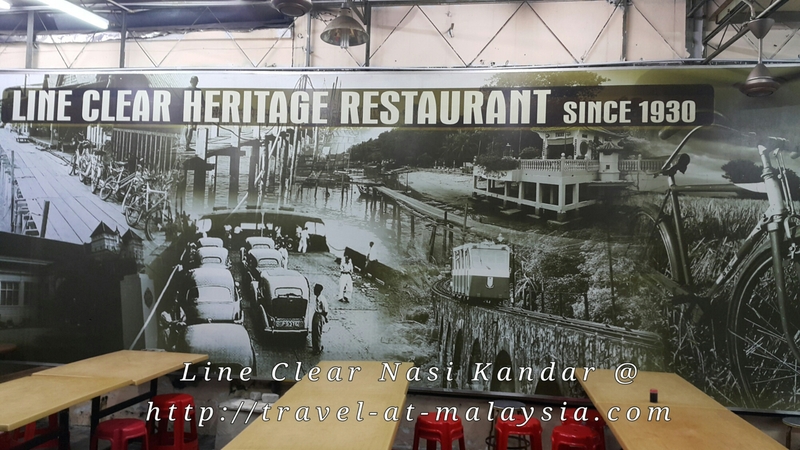 There is a Nasi Kandar shop next to it but the original Line Clear is located within the alley. Line Clear have been serving tasty and inexpensive Indian Muslim dishes for more than 80 years. There is a big mural on the wall showing the decendants and the original owner of Line Clear. Sitting are communal tables therefore you will have a good chance to meet with the locals. Being situated in the alley way, it may turnaway for some because there will be cats running around. Nevertheless its not really too bad. Tables and floor were clean. As for the food. 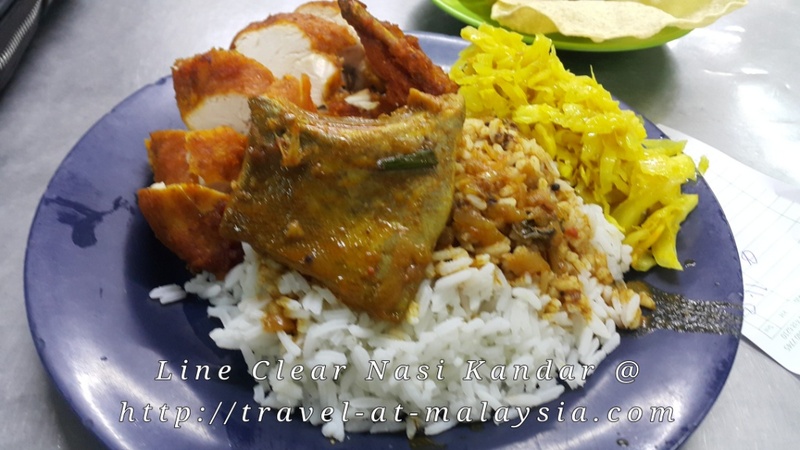 Much like all Nasi Kandar outlets there is a range of curries, meats and seafood. Price is is pretty affordable cause I did not take the prawns. I am actually allergic to seafood and also we avoid consuming seafood at tourist locations as it can be pretty expensive. So if you decide to take any kind of seafood in Malaysia, always ask for the cost first. My two friends had two bowls of Mee Udang at a local Malay Restaurant here. |That they had a surprise of their life. As the check came up to RM90. That may be about RM45 per bowl. I took the standard items and a fried chicken. 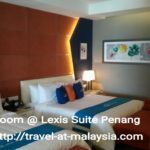 The total bill came to be lower than RM10. Which usually is reasonable. And the taste of the curry was really nice, not too spicy.The fried chicken was well marinated. I have heard this place gets really crowded for lunch and dinner. Also as mentioned earlier, you can’t be too concerned with hygiene, As its located in the alley way. 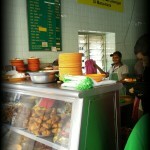 So if you are in Penang and want some authentic Nasi Kandar. Then head over to Line Clear. A word of advise if you don’t want your rice drowned by curry, let them know early. Or else they will “banjir” your plate. Which means they will pour lots of curry over the rice until you cannot see the rice. Litterally flood your plate.